T&W's PEOPLE are the Difference. 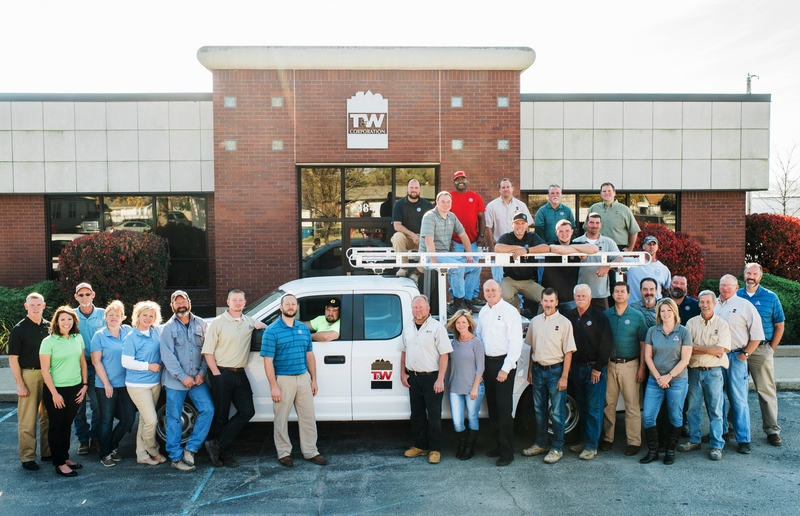 The average tenure of a T&W team member is over 20 years. No other design/build or construction company can offer your business this type of leadership and experience to guide through the challenges of planning, designing and building your facility. Read our testimonials to see how our people have successfully served so many other businesses.